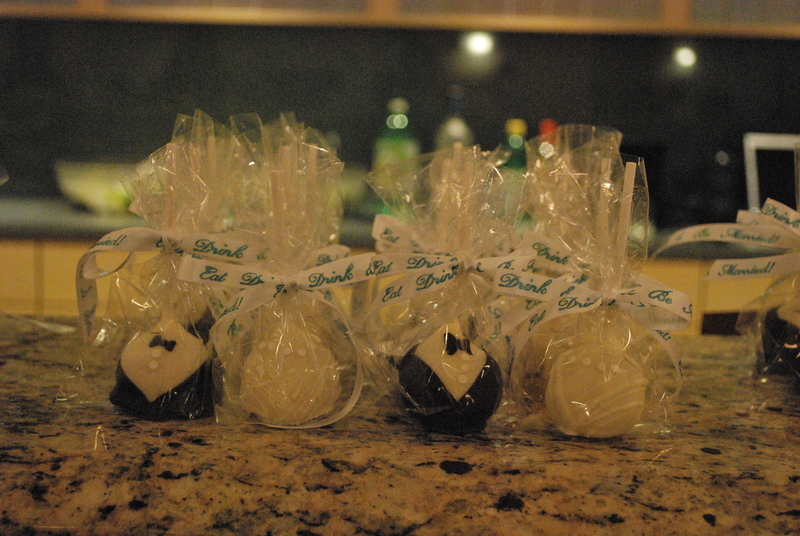 These cake pops are perfect for a shower, rehearsal dinner or wedding favour. Posted in cake pop and tagged cake pop, oshawa, pickering, shower, toronto, wedding, whitby ajax. Bookmark the permalink.